NuGet.Tools.vsix – Nuget is awesome! consolas font – see 1 and l ? StringTemplate.NET – templating generator. Maybe replaced by razor ? FileHelpers – reading writing text data. Tcmdwincearm – Total Commander for mobile. Free. 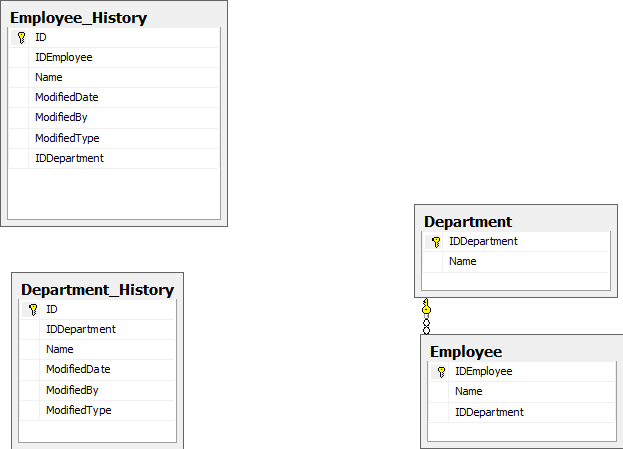 DataTables – html tables supports sorting , filtering, others. Windows Live Essential – blogging fast. InsertFilePlugin – Live writer extension to insert files to upload. SharpZipLib – knows how to zip multiple files. For every tool search for it . The first link will give you all details.